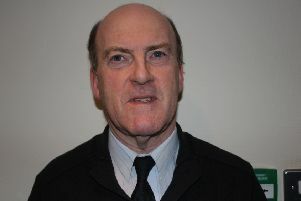 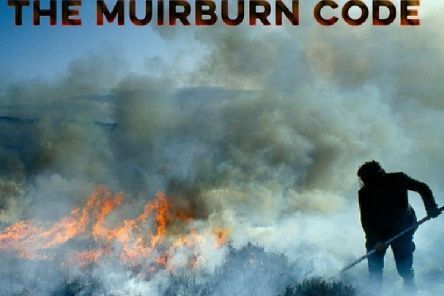 Tradition versus public safety has been brought into sharp focus following the spread of uncontrolled fires in Harris last week which endangered properties and had the potential to lead to tragedy. 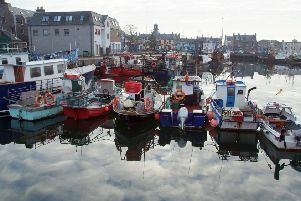 Stornoway Port Authority has awarded a major contract to design one of the biggest projects ever undertaken in the Hebrides. 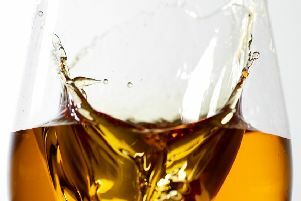 The first ever Hebridean Whisky Festival is to take place across the islands of Skye, Raasay and Harris between 21st-25th May 2019. 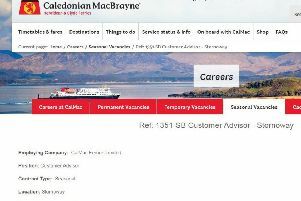 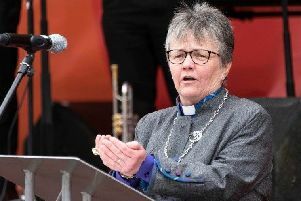 Comhairle nan Eilean Siar has welcomed the announcement that CalMac is to locate five seasonal jobs in Stornoway this year. 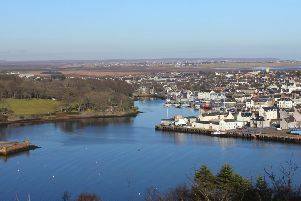 Ferry operator CalMac is bringing new jobs to Stornoway with the opening of new customer service centre in the town. 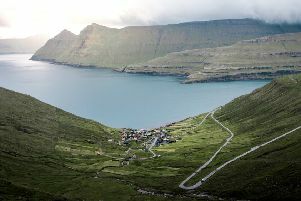 Western Isles MP Angus MacNeil has written to Transport Minister Michael Matheson MSP to suggest the Scottish Government visit the Faroe Islands to see the new 11.2 km subsea tunnel. 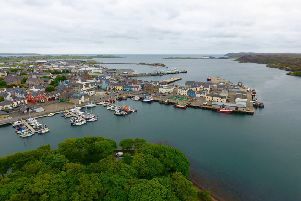 A group of representatives from Scottish Government will be in Lewis from Tuesday to Thursday next week (April 23 to 25) for three days of public consultations, facilitated by Point and Sandwick Trust. 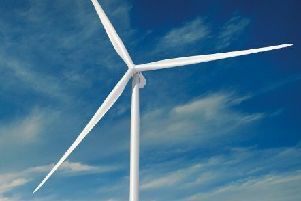 Constructing a 600MW interconnector to the Western Isles would cost consumers just 4p more per household per year than the 450MW option. 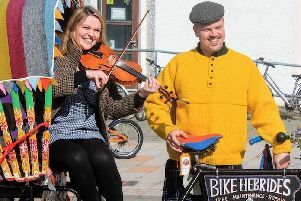 The annual Harris Tweed Bike Ride cycle ride with the rider rigged out like a Victorian in tweed is set to roll back into Stornoway this Saturday, April 20th from 10am. 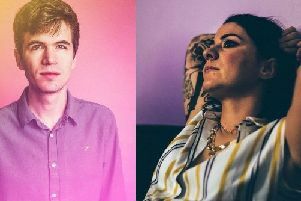 Whether it is laughter or a night of musical entertainment you are looking for An Lanntair in Stornoway has a couple of tasty options on its menu. 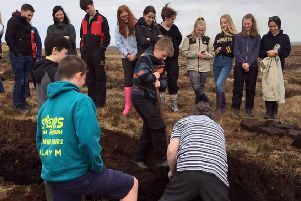 Representatives of Comhairle nan Eilean Siar have met with OFGEM officials as part of a ‘Final Needs Case’ consultation on a new interconnector to the Western Isles. 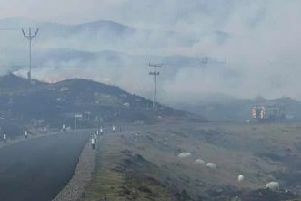 The recent dry weather in the Western Isles has meant the scourge of moorland wildfires has raised its head once more with three separate fires breaking out in Harris. 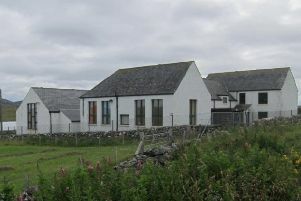 The Bragar and Arnol Community Trust has announced today (Tuesday) that a contractor has been appointed to undertake the redevelopment of Grinneabhat on the West Side of Lewis. 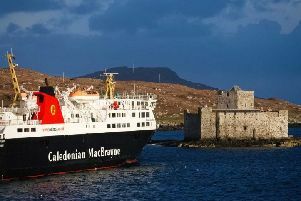 The ferry service from Castlebay in Barra to Oban has been cancelled today (Tuesday, April 9th) as a result of debris being caught in MV Isle of Lewis’ propellers. 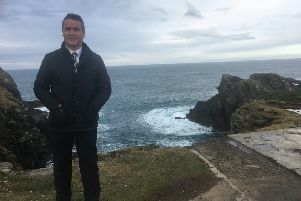 Western Isles MP Angus MacNeil has written to Home Secretary Sajid Javid calling for the UK Government’s Seasonal Workers Pilot scheme to be extended to include the fishing industry. 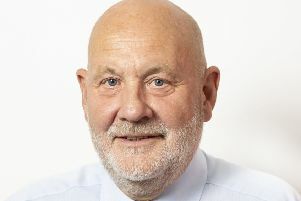 “The Western Isles remains your home,” is the message from Western Isles politicians MP Angus MacNeil and MSP Alasdair Allan to all EU citizens living locally, amid ongoing Brexit uncertainty. 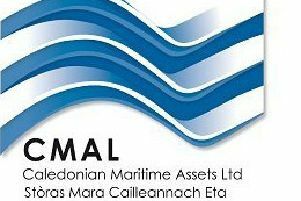 Caledonian Maritime Assets Ltd (CMAL) is hosting public drop-in sessions to update communities on the plans for harbour infrastructure upgrades at Tarbert (Harris), Lochmaddy and Uig.